We have a beautiful dedicated therapy room, ready for you to indulge in a therapy of your choice. Scroll down to read more about therapists at Yoga Hero, and email to book an appointment or to ask any questions. Holistic massage communicates with every layer of our being. 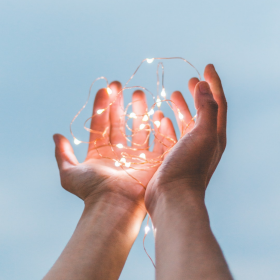 It can help us to connect with our body, release pain and tension, nourish and revitalise our spirit, calm and clear our mind, and restore and replenish our energy. A great warming treatment using smooth heated stones as an extension of the therapist’s hands. It is a fantastic treatment for promoting blood flow and aiding muscle recovery as well as being a wonderfully relaxing treatment. Deep tissue uses firm pressure and slow strokes to work with the fascia and connected tissue. This is a great treatment for anyone with sore muscles. 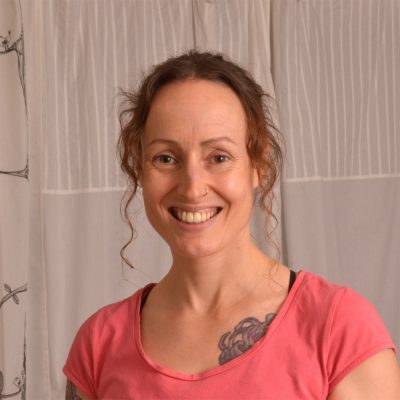 Whether you’re experiencing a sports injury, work-related postural pain or a on-going musculoskeletal condition, Laura uses a variety of treatment modalities including soft tissue techniques, exercise and acupuncture to help you heal. A gentle, deeply relaxing massage using a personalised blend of oils created just for you. A deeply relaxing energy healing to balance and calm the mind and body. Includes a visualisation and sound healing. Perfect for sports people, who are experiencing tension from repetitive action, and / or from held positions. A sports massage increases circulation, which can help increase healing and reduce muscle soreness. A deeply relaxing massage of the upper back, shoulders, neck, face and scalp to release physical tension and calm the mind. Working on the feet only, this treatment works on pressure points to stimulate the body’s healing mechanisms, restoring balance and creating deep relaxation. A soothing foot massage using organic oils is also included. 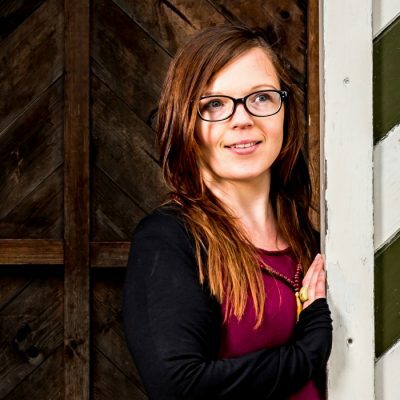 Jeni provides holistic massage to support physical and mental health and wellbeing, tailoring treatment to your individual needs in a safely held space where both mind and body can unwind. She works with a wide range of people, from those experiencing stress and anxiety or living with chronic pain and injury, to those who simply want a relaxing massage and some time for themselves. With a deep understanding of the body-mind connection, Jeni works on a metaphysical level, which considers how our emotions and experiences impact upon our bodies. Her approach concentrates on creating the space for healing to take place naturally, with a particular focus on releasing tension and restoring nervous system functioning. Kelly has over 15 years of studies and experience to deliver a complete holistic treatment personalised to your own specific needs. Her passion is helping her clients to feel healthy, relaxed, re-energised and vibrant. Through her work, she loves to create a calming and peaceful experience in a beautiful space where you can rest and release – letting go of stress, easing muscle tension and allowing your body to heal. 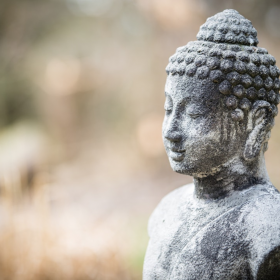 After many years of healing herself, Kelly immersed herself into her learning. She took raw food classes in London, studied Complementary Therapies, Ayurvedic Yoga Massage and Yin Yoga in Leeds, learnt about Shamanic Healing in Scotland, studied Reiki and Crystal Healing, and attended as many yoga classes and workshops as she could. She went on to give talks, write articles for online magazines and run workshops and classes on juicing, raw foods, crystals and essential oils. Kelly is available for treatments on weekends. 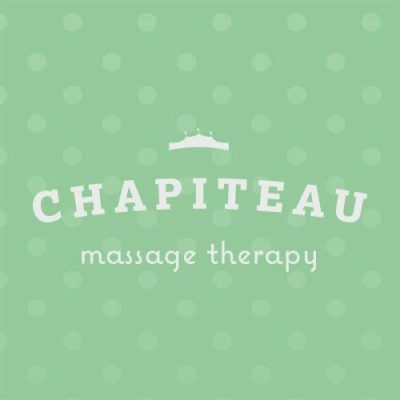 Dalia Hawley from Chapiteau Massage Therapy has been working as a sports and relaxation massage therapist for several years. A keen runner, cyclist, explorer and yoga enthusiast, Dalia understands the therapeutic needs of athletes and can often be found working at various sports events across Yorkshire. Many of her clients are triathletes, runners and cyclists alongside people wanting more relaxing massages to escape the day-to-day stresses. In addition to her own client base, Dalia works with local businesses providing in house therapy sessions to staff. All Dalia’s massage treatments are 60 minutes.